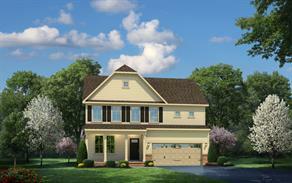 The best valued single-family homes in award winning Potomac Shores. 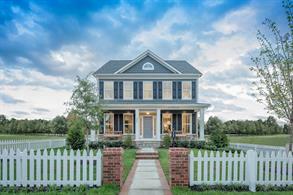 New homes starting in the low $500s! Welcome to Potomac Shores: The only waterfront community in the DC-metro area, located on the banks of the Potomac River featuring award-winning amenities and gorgeous streetscapes! Click here to schedule your visit today! Our Woods neighborhood features the most affordable single-family homes in the community, with great homesites backing to trees, open space and common area! Click Here to schedule a visit or give us a call at 703-441-3763. 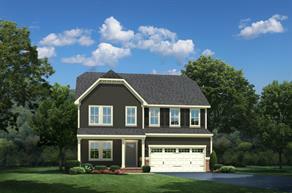 Schedule a visit and receive an additional $1,000 incentive towards your new home! 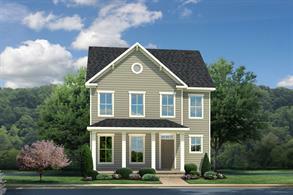 Come out and visit Potomac Shores…you have to see it to believe it! 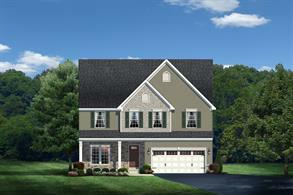 Click Here to schedule a visit or give us a call at 703-441-3763.